After a sudden turn of events, the Conners are forced to face the daily struggles of life in Lanford in a way they never have before. This iconic family – Dan, Jackie, Darlene, Becky and D.J. – grapples with parenthood, dating, an unexpected pregnancy, financial pressures, aging and in-laws in working-class America. The family prevails through it all – the fights, the coupon cutting, the hand-me-downs, the breakdowns – with love, humor and perseverance. 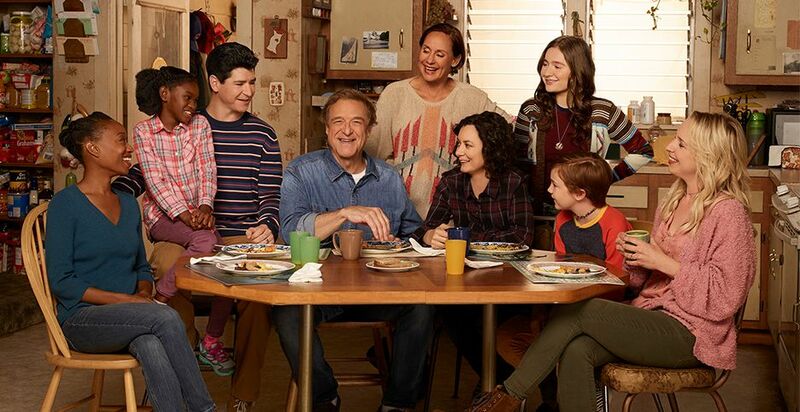 The series stars John Goodman as Dan Conner, Laurie Metcalf as Jackie Harris, Sara Gilbert as Darlene Conner, Lecy Goranson as Becky Conner-Healy, Michael Fishman as D.J. 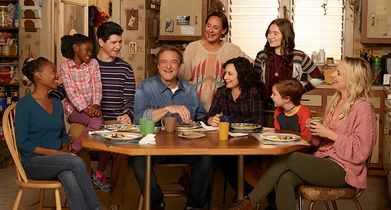 Conner, Emma Kenney as Harris Conner-Healy, Ames McNamara as Mark Conner-Healy, Jayden Rey as Mary Conner and Maya Lynne Robinson as Geena Williams-Conner.